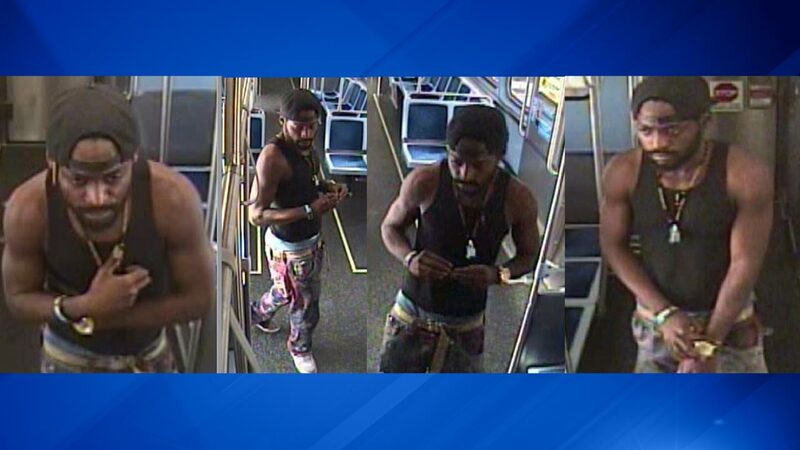 CHICAGO (WLS) -- Chicago police are asking for the public's help in identifying a suspect in an armed robbery aboard a CTA Green Line train last month. Police said the man approached the victim on a Green Line train near Roosevelt at about 9 a.m. on July 24. The man was armed with a box cutter and stole property from the victim's hand before exiting the train at 43rd Street. The suspect is described by police as a black man, 25-30 years old, 5'7" to 5'10" and weighing 150-170 pounds.